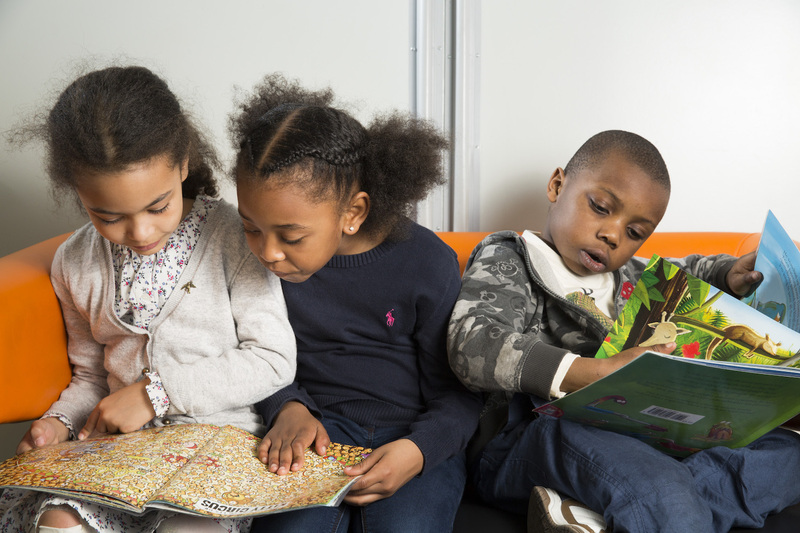 Research reveals that children in England have less positive attitudes to reading than some European counterparts, while a third of adults don’t read for pleasure. We know this affects wellbeing, so can we make reading appealing again? Literacy helps us access many forms of mainstream education and is a form of creative escapism too. “Once you learn to read, you will be forever free,” US anti-slavery campaigner Frederick Douglass is quoted to have said. But, statistics from the Progress in International Reading Literacy Study suggest that the proportion of English children with a positive attitude towards reading is significantly lower than in other countries, including Georgia, Romania and Azerbaijan. What is more, an estimated 36 per cent of adults in England do not read for pleasure and in people aged 16-24, this is even higher, 44 per cent. This is the fifth in a series of annual events organised by The Reading Agency that invite leading writers and public figures to share original ideas about the future of reading in the UK. Gemma Cairney follows in the footsteps of authors Jeanette Winterson and Neil Gaiman, comedian and TV personality Russell Brand, and politician and former director of civil rights campaign group Liberty, Shami Chakrabarti. Cairney’s new book, Open: A Toolkit for How Magic and Messed Up Life Can Be, will be released in March and aims to offer honest life advice for young people. The Reading Agency runs schemes hand in hand with libraries including the Reading Well program for 13-18 year olds. Designed to help young people understand and manage common mental health issues, it gathers a list of recommended books which are then made available in local libraries. The libraries involved report the titles have been loaned out 263 per cent more frequently since the scheme was launched in April. Wilkinson suggests this demonstrates a clear need among young people for support and advice on this subject. This evening’s event will discuss the role reading has played in Cairney’s life, the barriers faced by those who struggle to read, and explore young people’s experiences of mental health challenges. The event takes place at 7pm, Friday 4 November in the Conference Centre, the British Library. Contact The Reading Agency here to reserve a free place. Find out more about Gemma Cairney’s book, Open: A Toolkit for How Magic and Messed Up Life Can Be here.